The Tesla Board of Directors is said to be sitting down with bankers next week to flesh out plans to take the embattled electric car company private after CEO Elon Musk suggested he had already secured financing, according to reports. Musk declared on Tuesday that he had secured financing to take Tesla private at $420 per share, prompting its stock price to rise 11 percent, before dropping around 2 percent to $372.38 on Wednesday. Board members may request that Musk “recuse himself,” from the process of putting together a roadmap to take Tesla private, while suggesting the billionaire hire “his own separate set of advisors.” A small number of independent directors are mulling plans to create a “special committee,” to evaluate strategies to attract possible investors. 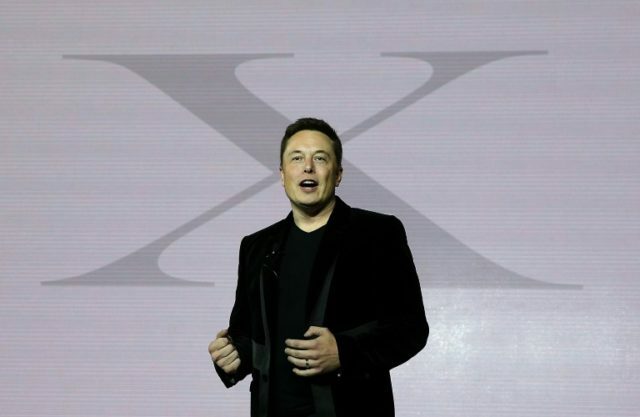 As previously reported, six board members announced Wednesday that Musk, who serves as both Tesla’s Chairman and CEO, approached them last week about taking the company private. Elite investment funds, such as Silver Lake and TPG, along with Silicon Valley giants like Apple and Uber, have not committed funds, Axios’ Business Editor Dan Primack wrote this week. As we reported this morning in Pro Rata: Those not involved in Tesla financing include Apple, SoftBank, Uber, TPG, Silver Lake, Mubadala, KKR and basically every large Wall St bank. “The move by the board to ask Musk to recuse himself from the process and to hire his own advisers is not unusual. When Michael Dell decided to take his company private in 2012 and 2013, his board also asked him to remove himself from the discussion and hire his own advisers,” CNBC reports. This most recent development follows reports that the Securities and Exchange Commission (SEC) had already begun probing Tesla’s “public pronouncements,” about “manufacturing goals and sales targets,” prior to their inquiry into Musk’s tweets about taking the Palo Alto-based car manufacturer private. SEC investigators in San Francisco are working to determine if Musk’s remarks were “truthful,” and why the admission was made on Twitter. Tesla, which recently laid off 9 percent of its workforce, announced a loss of $717.5 million last quarter.